Subscribe to the Black Rust Updates Newsletter! We're so glad you stopped by! 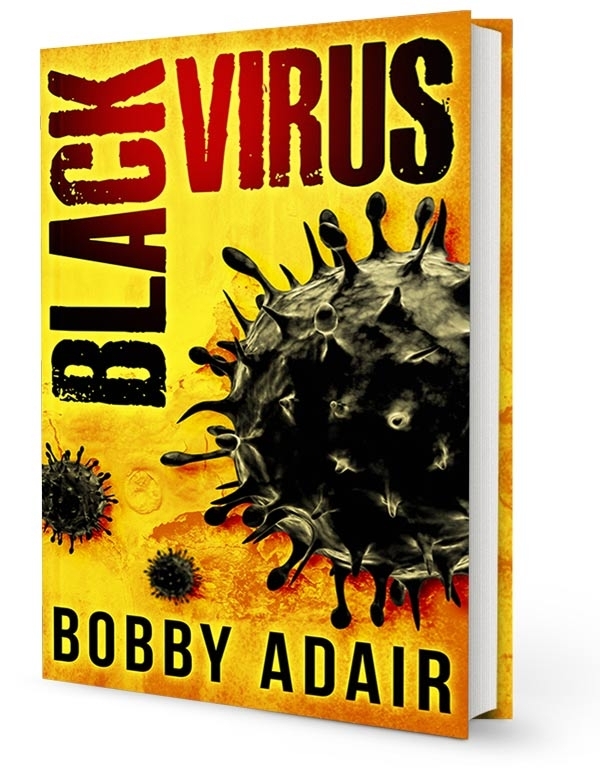 So you'd like updates for Bobby's Black Rust series? Just provide us with a little information below, and we will occasionally send you an email with new release information. We hate spam as much as you do, so don't worry! Your information will not be shared with anyone, for any reason. So you don't have to give us fake information...we respect your privacy.